Homeownership and the American dream seem to go hand-in-hand. To foster this goal, Congress has consistently practiced tax legislation that favors homeowners. So much so that our tax laws discriminate against renters, giving unequal tax benefits to homeowners. For those who don't know, here is a list of tax deduction available to the average homeowner. Real estate property taxes, state and local, can be deducted. However, real estate taxes are only deductible in the year they are paid to the government. So, in 2015, if your lender held in escrow money for taxes due in 2016 you can't take a deduction for these taxes when you file for your 2015 return. Mortgage lenders have to send an annual statement to borrowers by the end of January of each year, reflecting the amount of mortgage interest and real estate taxes the homeowner paid during the last year. Interest on mortgage loans for a first or second home is deductible, subject to the following: acquisition loans up to $1 million, and home equity loans up to $100,000. If you are married but file separately, these limits are split equally. 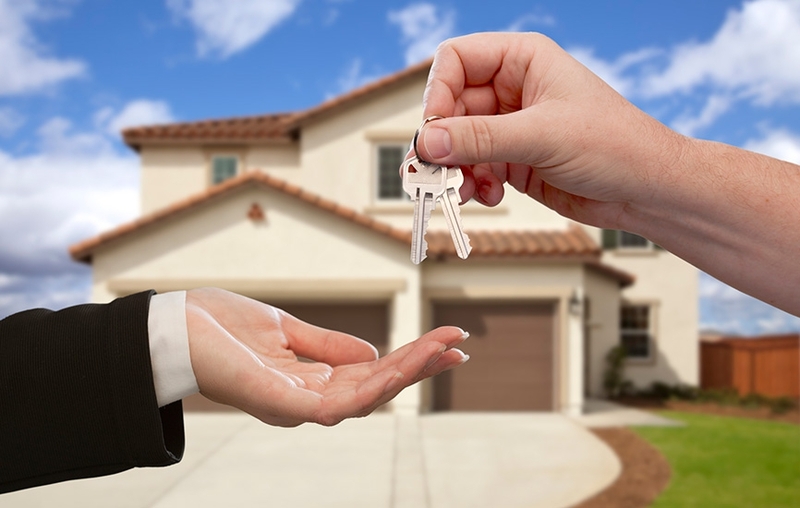 To qualify for an acquisition loan, you must buy, construct or substantially improve your home. If you refinance for more than the outstanding debt, the excess amount doesn't qualify as an acquisition loan unless you use all of the excess on your home. Any other excess may qualify as a home equity loan. When you get a mortgage loan, some lenders let you pay one or more points to get it. The more points you pay, the lower your mortgage interest rate should be. Each point is one percent of the amount borrowed: if you get a loan of $170,000 each point costs $1,700. The IRS has also decided that even if sellers pay points, they are still deductible by the homebuyer. Points paid to a lender when you refinance your current mortgage aren't fully deductible in the year they are paid: you have to allocate the amount over the life of the loan.